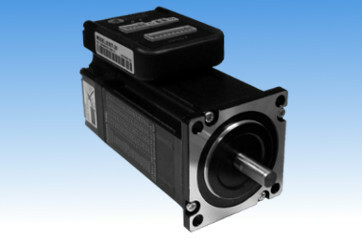 American Motion Technology, LLC (AMT) is a USA-based dedicated motion control product supplier. 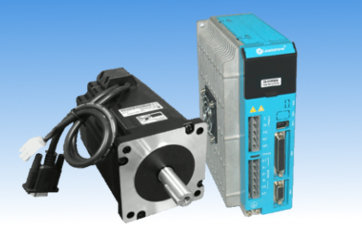 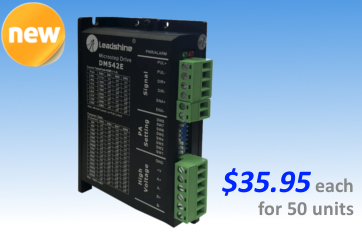 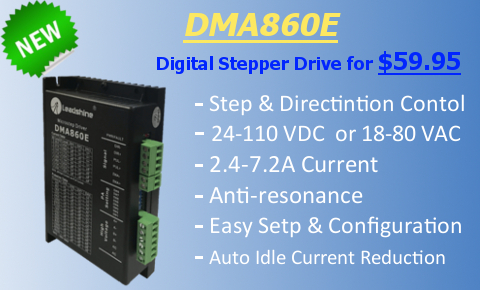 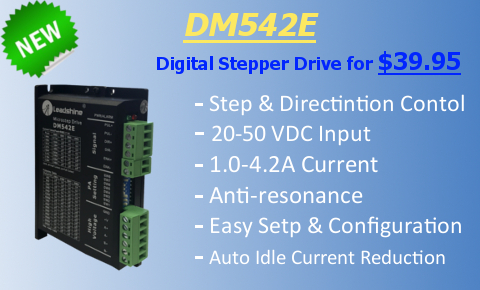 Our low cost industrial-quality products include stepper drives & motors, integrated steppers, brushless servos, easy servos, integrated closed loop stepper motors, integrated steppers, integrated servos, etc. 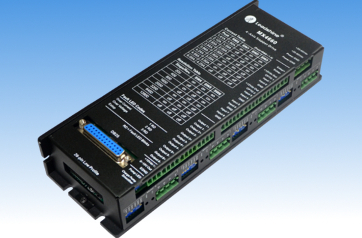 We provide sales and technical services directly from Unisted States.